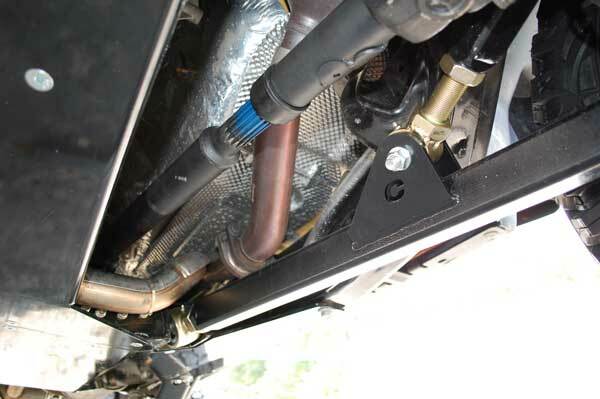 Engineered to accept long-arm travel lift kits that interfere with the OE loop. 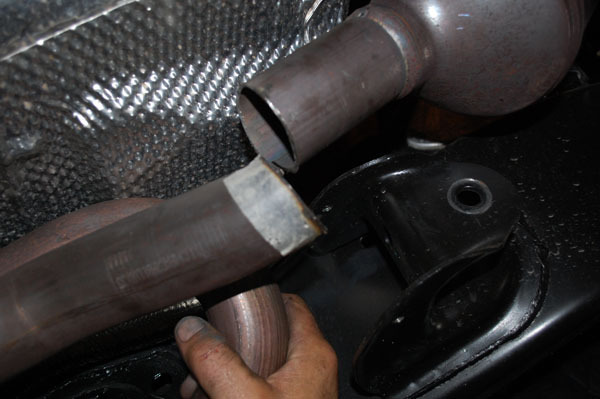 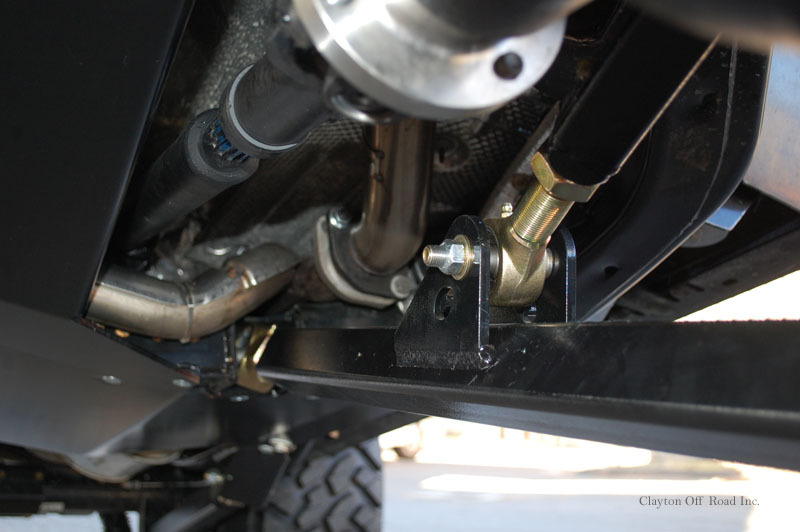 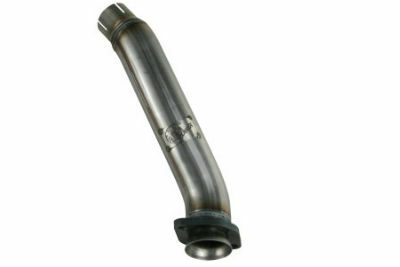 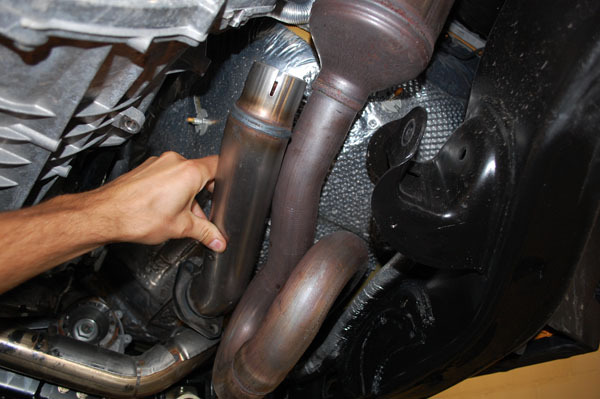 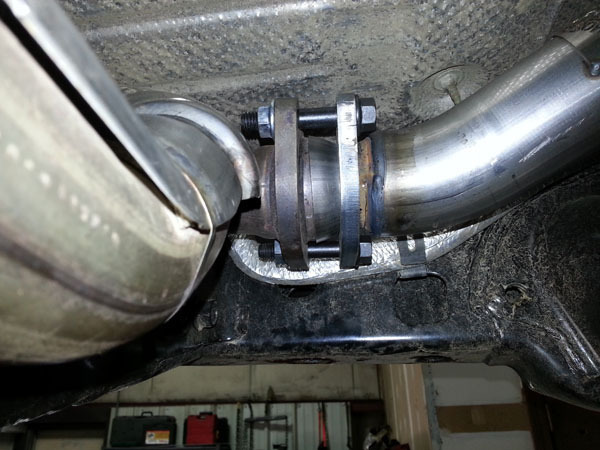 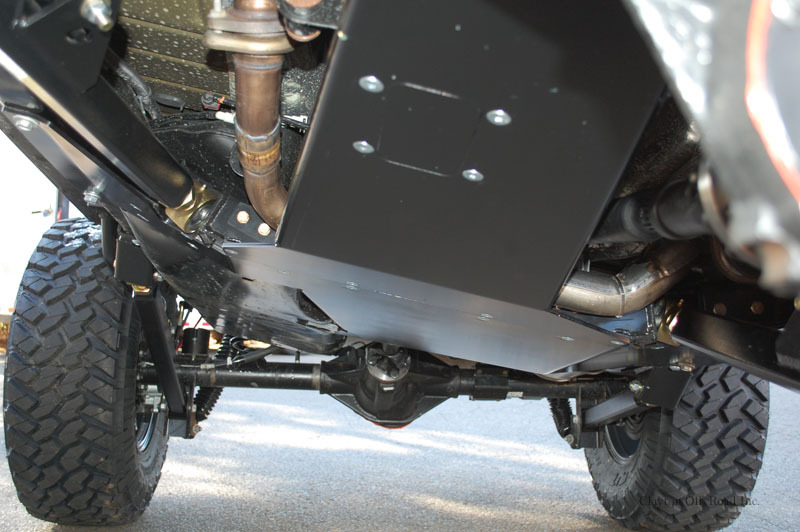 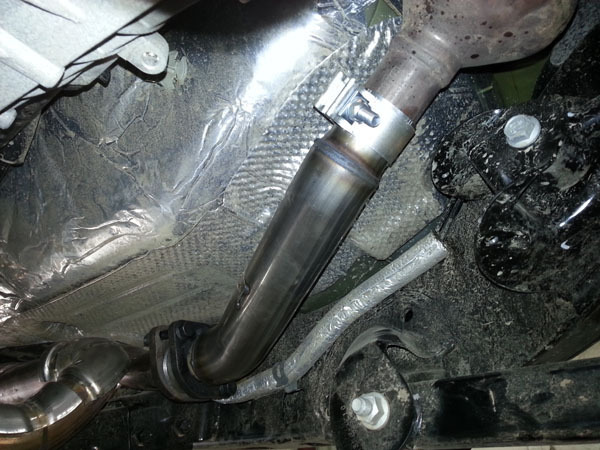 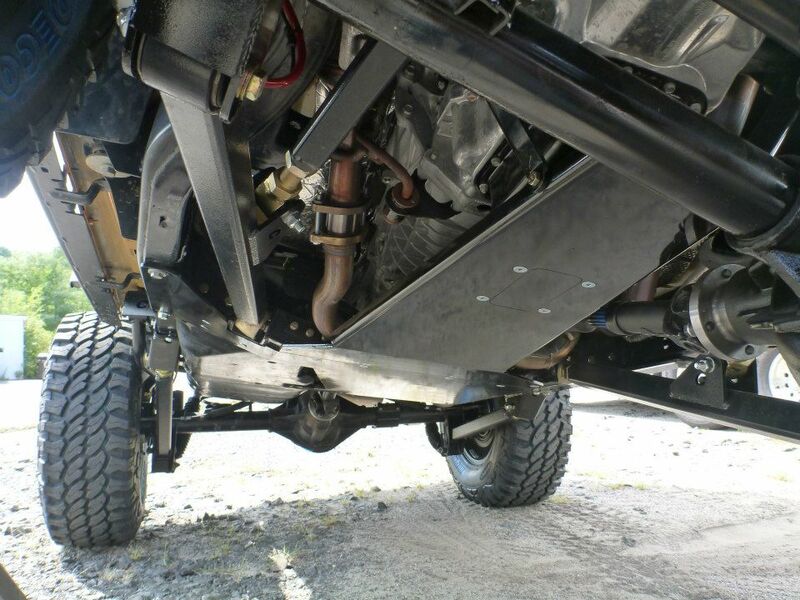 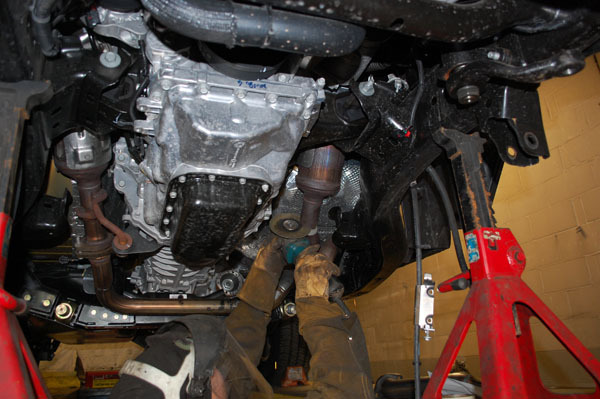 Works with stock "y-pipe" or with aFe Power "y-pipes"
Twisted Steel Loop Delete D/P 2-1/2" Aluminized Steel Exhaust; Jeep Wrangler JK 12-14 V6-3.6L The aFe Scorpion Jeep Loop Delete Down Pipe is designed to eliminate the stock loop section after the catalytic converter. 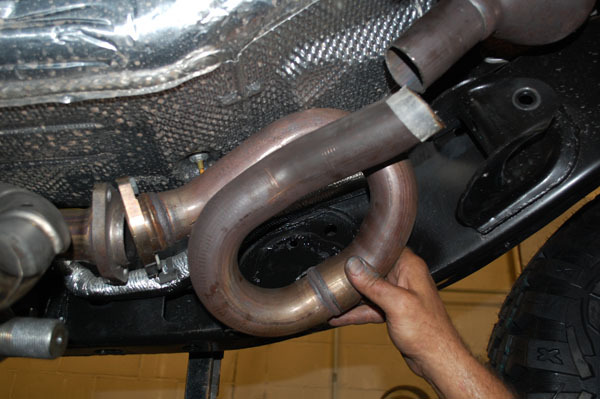 This down pipe accepts either the stock "Y-Pipe" or aFe "Y-Pipes". 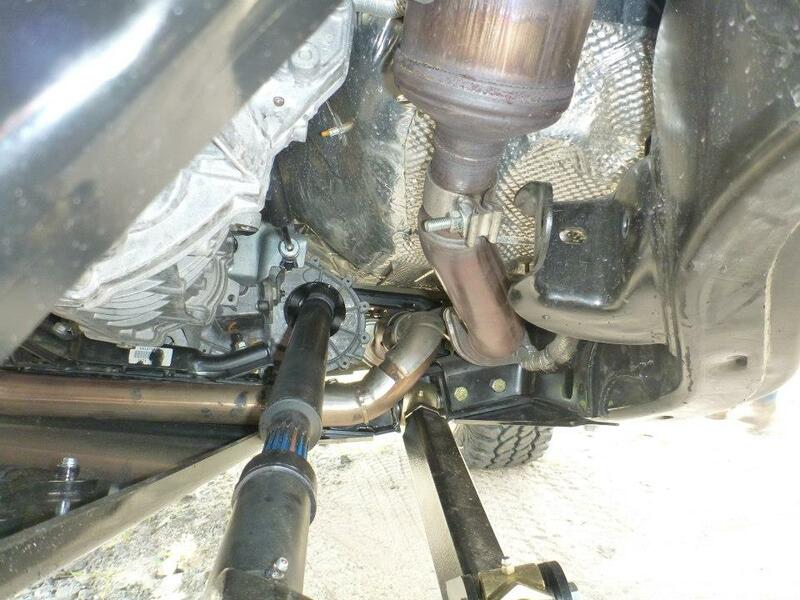 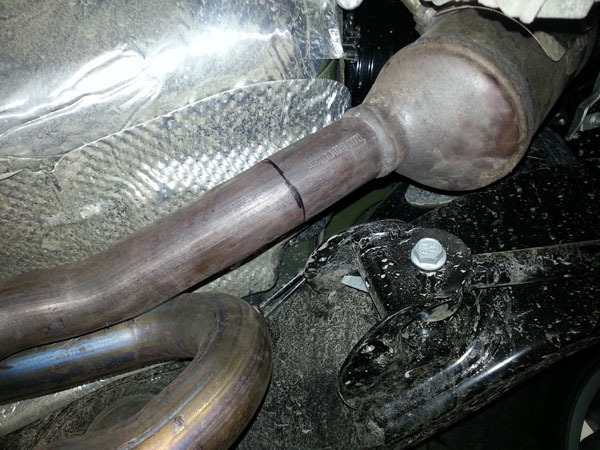 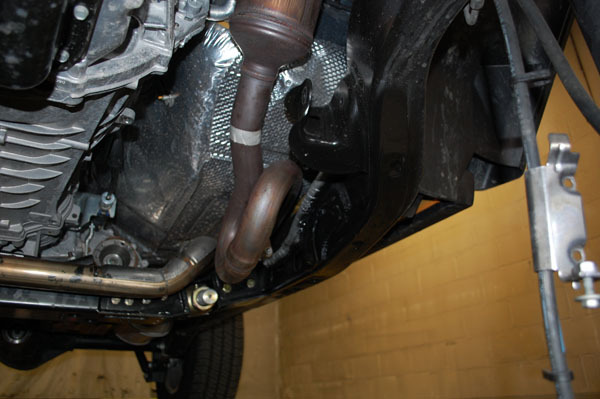 Specifically designed and engineered to accept long arm travel lift kits that interfere with the OE loop, this down pipe features 2.5" aluminized steel mandrel-bent tubing and all necessary hardware. 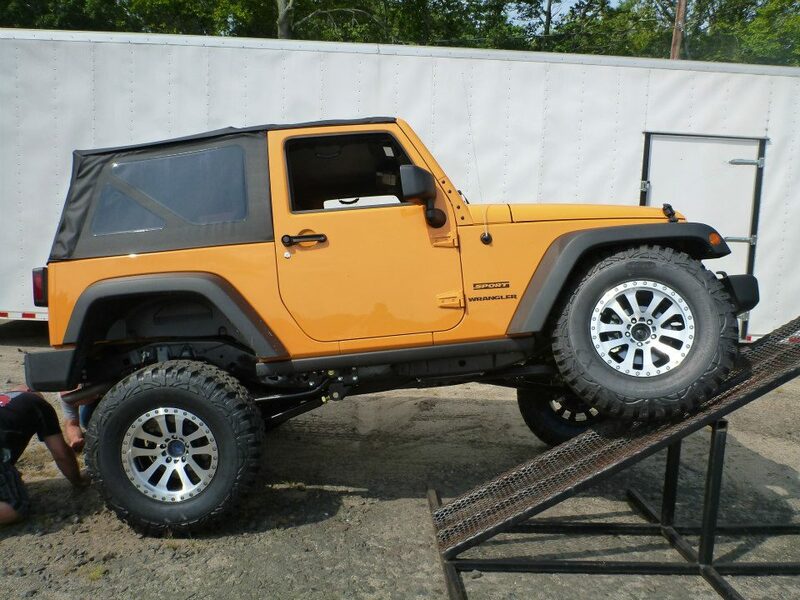 Cutting is required.